That was a good run! Rilan & the Bombardiers on their first (almost) sold out tour 👌🏼🔥 Yes boys!! 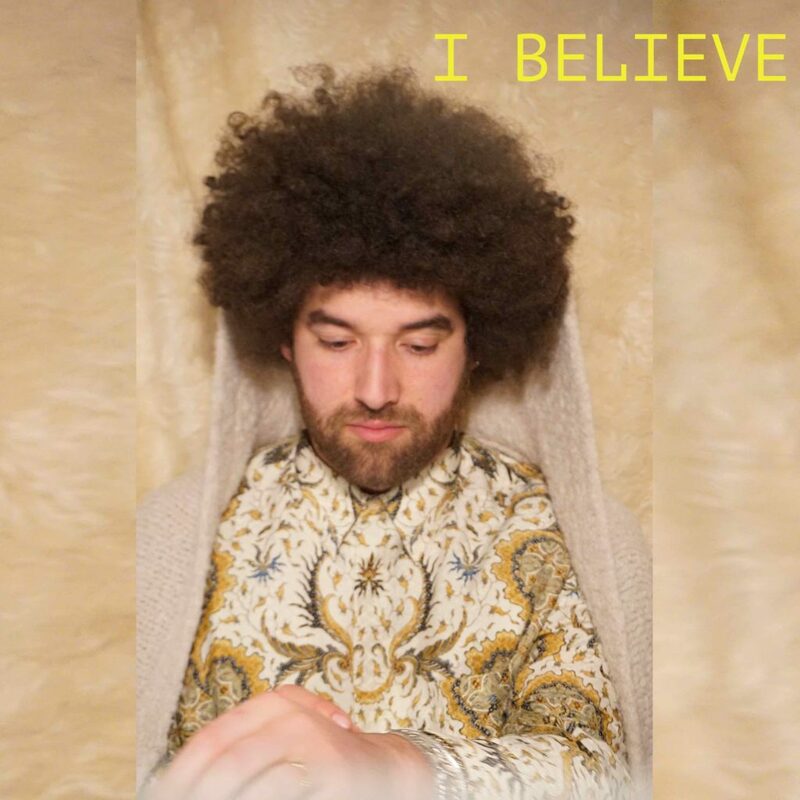 Rilan & the Bombardiers released their new single "I Believe". Check it out here! Rilan & The Bombardiers on tour! 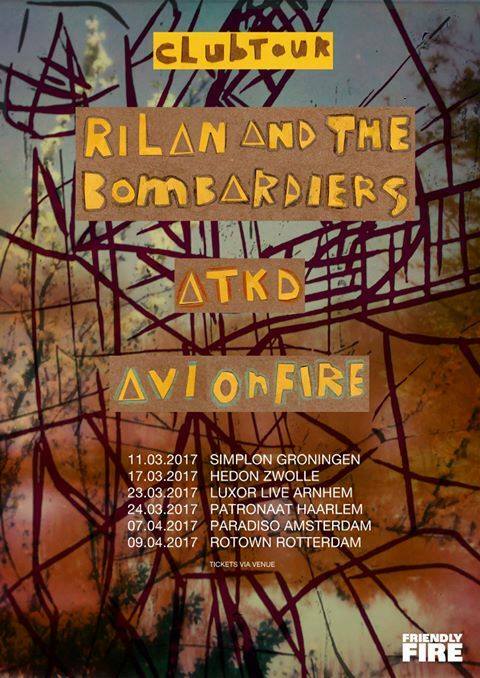 Rilan & The Bombardiers will tour this spring together with ATKD and Avi On Fire. 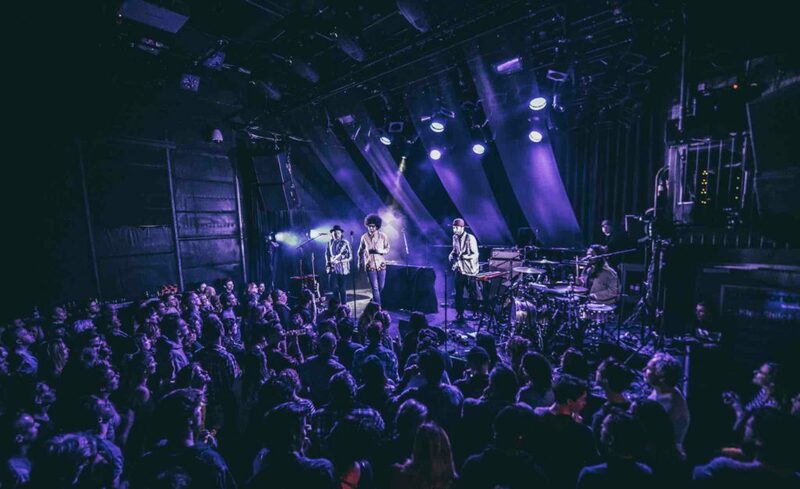 They'll play in Simplon, Hedon, Luxor Live, Patronaat, Paradiso and end this tour in Rotown. For tickets click here! 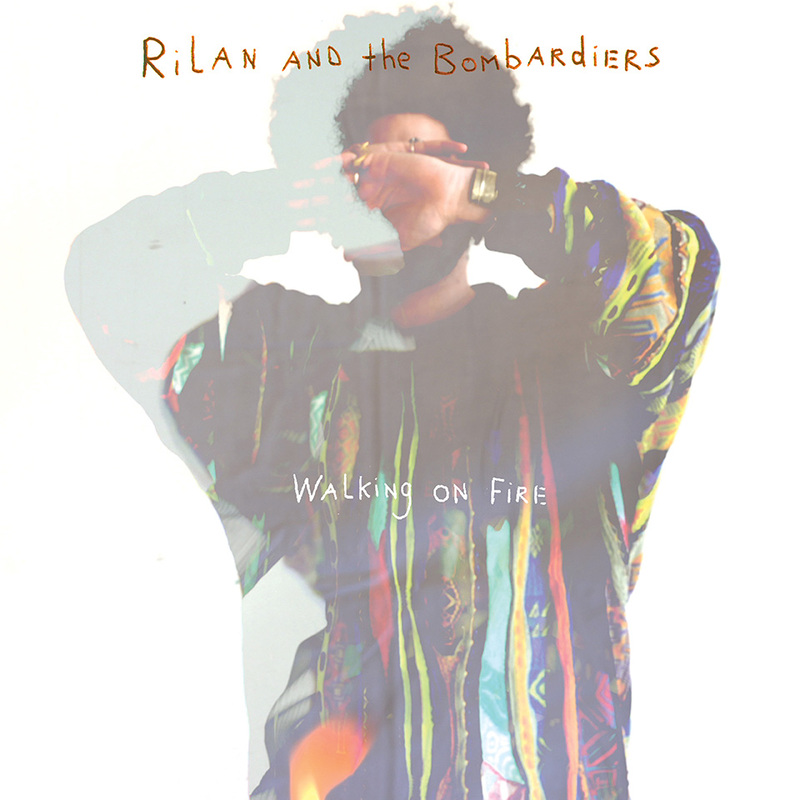 Rilan & The Bombardiers' 'Walking on Fire' is synced in two US series: 'Shut Eye' and 'Shooter'.